Meridian Surveying is local licensed Land Surveyor. 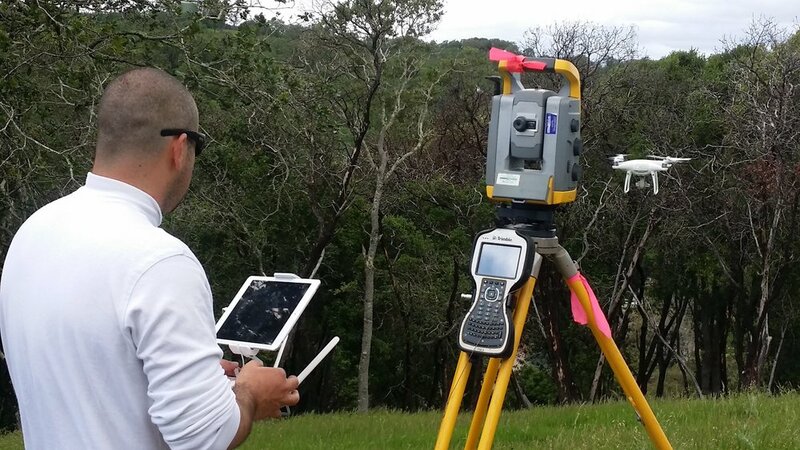 If your project calls for a licensed land surveyor, please call us (800) 515-6674 8:00am-5:00pm PST Monday-Friday or fill out the form below and we will be in touch promptly. Hire A Professional Residential Land Surveyor For Your Property Boundary & Title Issues, Save Time And Money. Residential Surveys: You are our Core business and we specialize in Boundary and Title issues. We recognize that your property is very likely your single most important asset and you will probably only hire a Professional Land Surveyor once in your lifetime. We take the time to understand & define your issues so you can choose the right approach & product. We work with you to carefully define the scope of work in our Services Agreement. Our extensive education, experience, equipment and training help us to define & meet your needs saving both time and money. Residential Experience: Our experiences extends Geographically from the California Border with Mexico to Lake Tahoe to Napa and the California Coast. The majority of our Residential work is in the Greater San Francisco Bay Area including all TEN Counties. We have performed Thousands of surveys large and small and you benefit from that experience.